The interior of a house makes for one of the most important aspects of any property. This is because the character of the living and storage space; basically the entire inside, is depends upon the sort of interior trim a house has. Minor repairs, slight furniture or fixture-related issues, or small-scale paint retouching, are all jobs that most companies don't cater to. This is mostly because the tasks are sometimes too trivial, and most homeowners prefer to do them on their own, which doesn't always yield the best results, and sometimes leads to more disrepair. 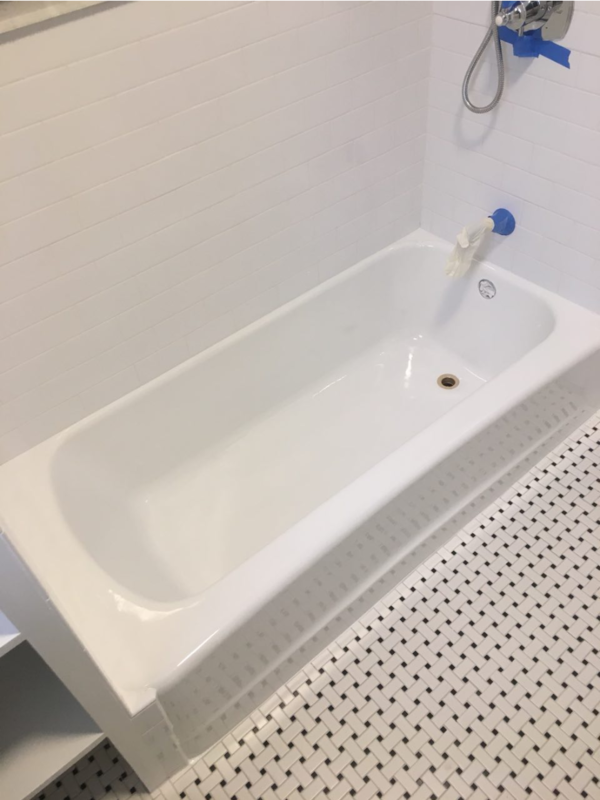 Supreme Renovation offers some of the best and most competitive prices for bathtub reglazing in all of New York City.